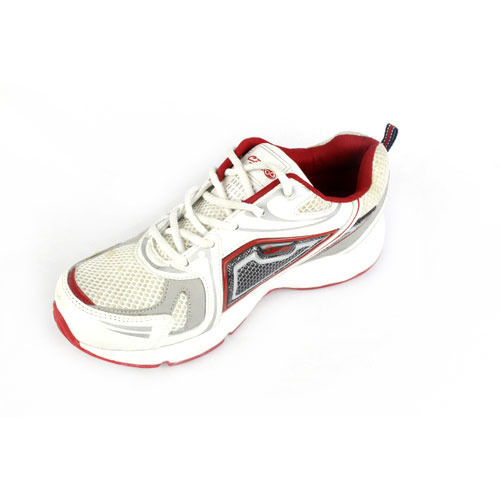 Keeping the diverse requirements of the customers in mind, our company is involved in offering superb quality range of Men's Running Shoes. Creative Design India is established in the year 1995, has carved as remarkable niche in the market Delhi. Ownership type of our firm is a sole proprietorship. We are the topmost manufacturer of Footwear Design Patterns, Men's Shoes, Ladies Shoes, Men's Stylish Shoes and many others. We make sure that best material is use while manufacturing the products. The entire range is made up by using high-grade raw material and advanced machines at our vendor end, Also, stringent quality checks are been carried out by our experts over the whole range, to make sure that our products are free from any defect and are in compliance with the norms defined by the industry. We also provide Shoes Designing Service.